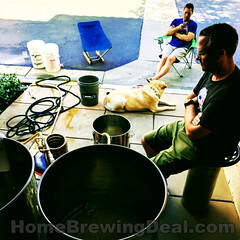 Promotion Details: $24.95 for a stainless steel homebrewing kettle. 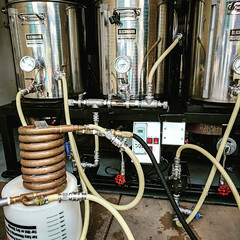 Coupon Description: With promo code BEERDEAL you can get a 5 gallon home brewing kettle from MoreBeer for just $24.95 while supplies last. These kettles are great for new home brewers as they are about the best deal around on a large volume kettle. 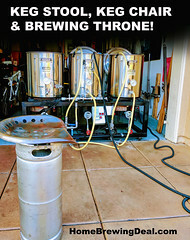 If you can afford it I would recommend going with a 7 or 8 gallon kettle so that you can brew an entire 5 gallon batch with out having to add any additional water at the end, but if not this is a great kettle to get started with. It is the kettle that I first started out with. 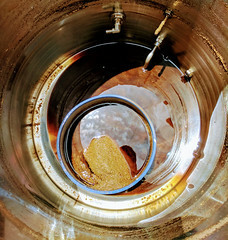 ← Get a Home Brewing Gift Card and save big at Homebrew Supply!